West Drylining and Facades Ltd are approved installers of Metsec-SFS and other alternative SFS manufacturers. West Drylining & Facades Ltd undertake complete design and installation of pre-fabricated and site built loadbearing Metsec-SFS structures (LBS), steel and concrete infill systems including walls and roofs which can incorporate windposts and hot rolled steel sections to create complex and completed structural buildings to your specific requirement. We are preferred installers of two alternative Metsec-SFS manufacturers and have a great working relationship with our clients and suppliers. 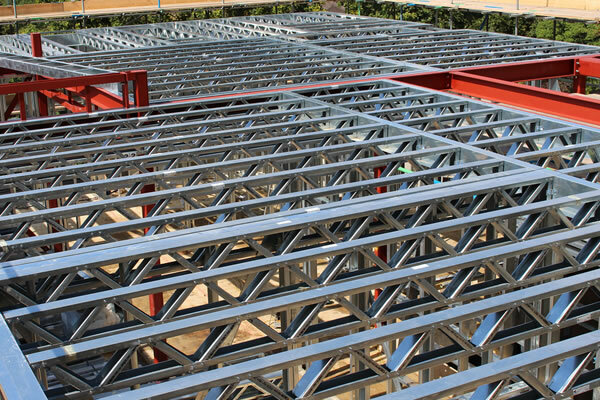 We will install lattice roof sections, composite beams, Metsec-SFS infill Facades, wind posts, hot rolled steelwork amongst other elements, on all aspects of construction projects including education, industrial, retail and commercial projects across London and the South-East. As part of the same package we normally install PIR/ phenolic insulation boards, Cement particle boards (CP boards) and brick tie channel (24/14 channel). We also provide u-value calculations and make value engineer suggestions to your design team to achieve savings on your project/ external wall system. 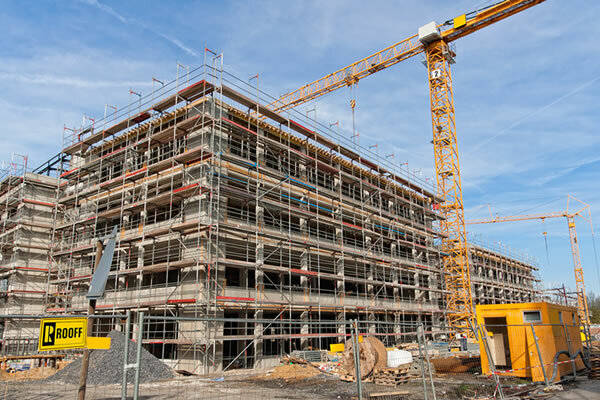 If you have a project that requires an expert Metsec-SFS installer please contact us for more information and prices specific to your project.